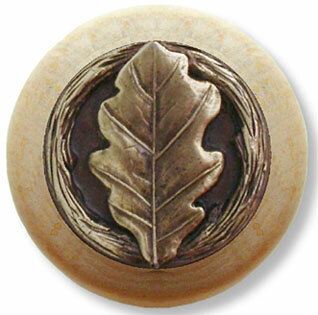 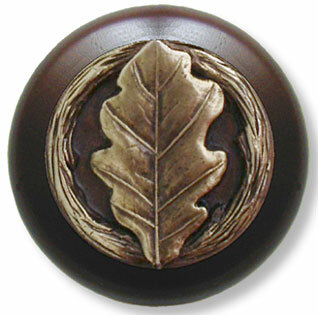 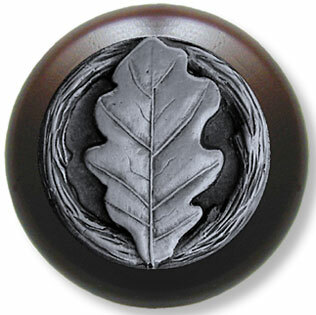 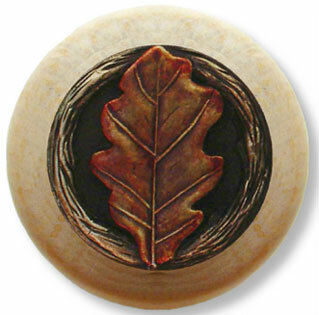 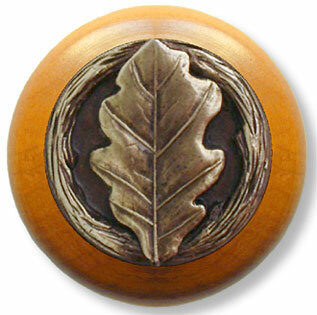 A solitary oak leaf encircled in a detailed branch is set securely in its resting place of a warm maple knob! Measures approximately 1.5 inches in diameter..
A solitary oak leaf encircled in a detailed branch is set securely in its resting place of a warm natural knob! 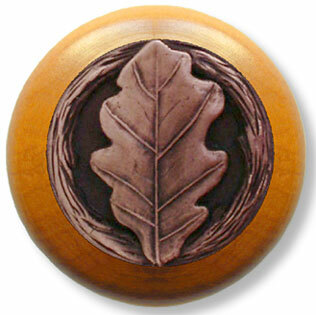 Measures approximately 1.5 inches in diameter..
A solitary oak leaf encircled in a detailed branch is set securely in its resting place of a warm dark walnut knob! 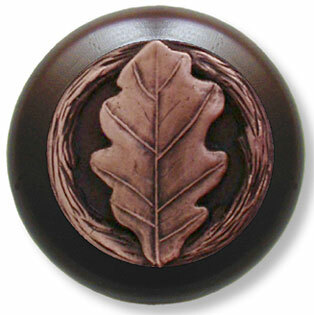 Measures approximately 1.5 inches in diameter..
A solitary oak leaf encircled in a detailed branch is set securely in its resting place of a warm dark walnut knob! 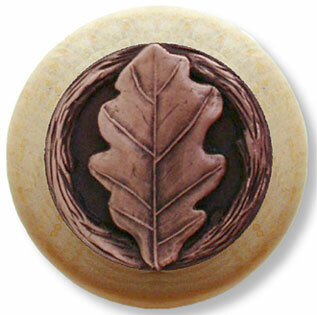 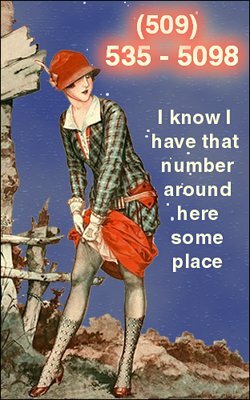 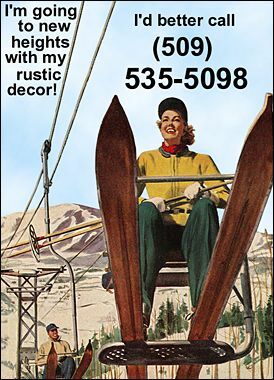 Measures approximately 1.5 inches in diameter.